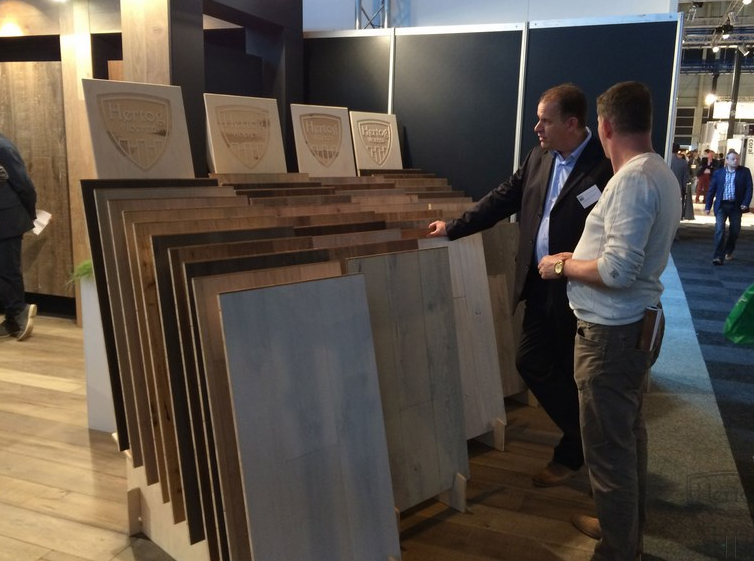 Hertog Vloeren is the renowned, design-led wood floor manufacturer based close to the beautiful Roman city of Maastricht in The Netherlands. 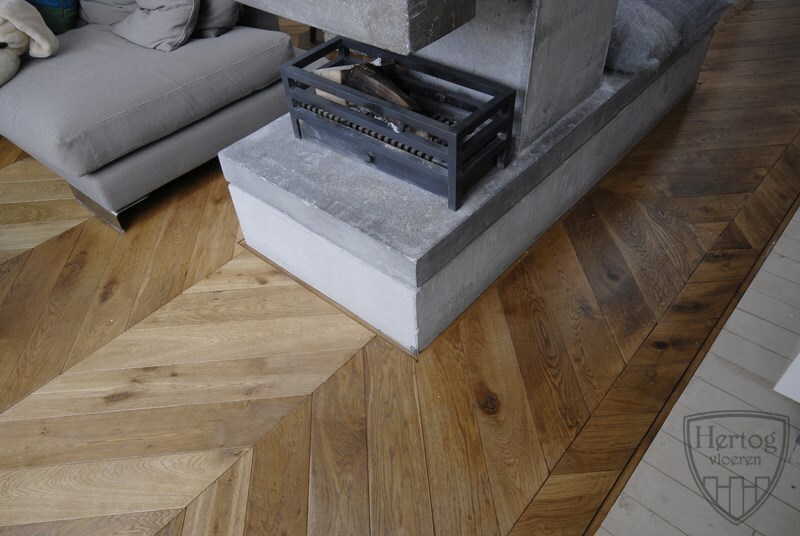 One of the first manufacturers to specialise in the production of authentic aged oak flooring, Hertog floors can be found in homes and commercial spaces all around the world. Set up in 1985, I am extremely proud of our achievements over the last 30 years, particularly as we have developed an agile approach to innovation and the development of new colours and finishes; we strive to be the best in our field whilst remaining true to the heritage of our brand. Professionally respected, we are industry-accredited and enjoy strong relationships with architects, designers and contractors in over 25 countries around the world. Working from a 26,000 m2 manufacturing facility, we employ the most talented people and use stringent quality measurements to deliver beautiful, inspirational floors. 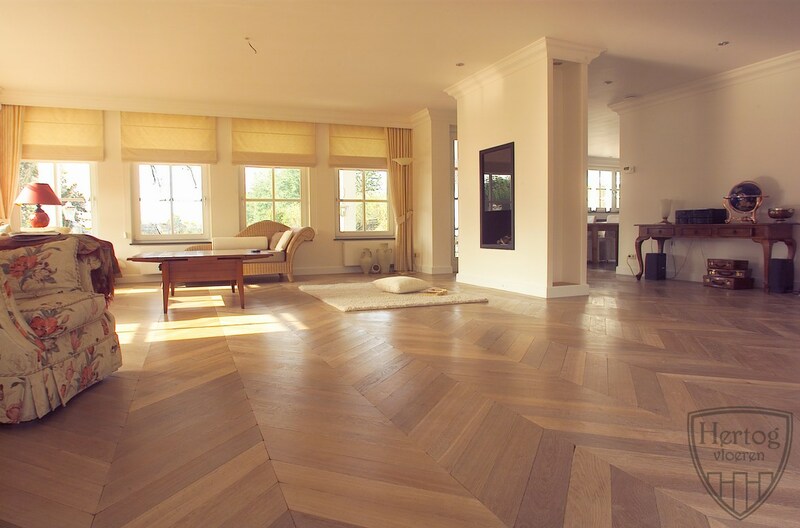 In solid plank or engineered, from wide-and-long to Herringbone, Hungarian Point and Versailles panels, the possibilities are endless. Hertog has always set out to differentiate through design and innovation, but equally important is our desire to meet our customers’ expectations by offering expert advice and first-class service.